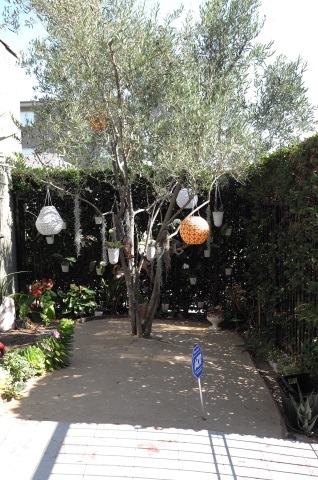 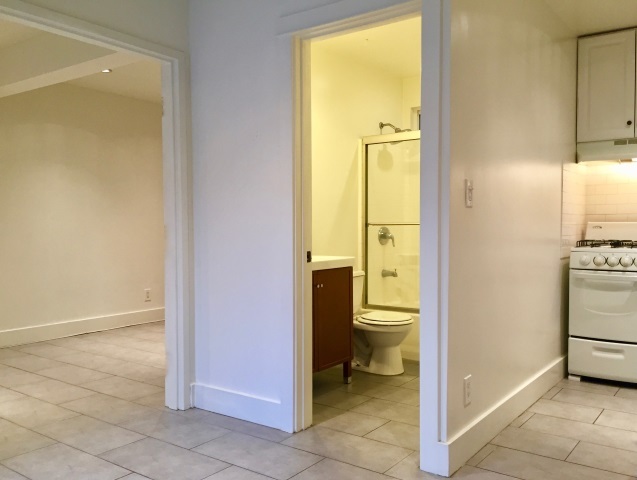 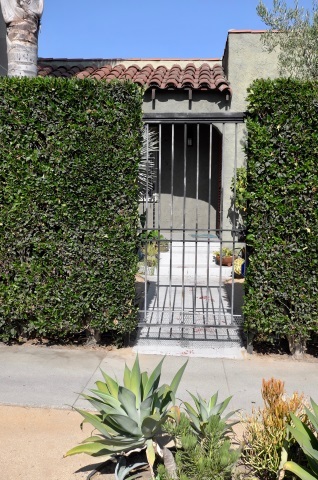 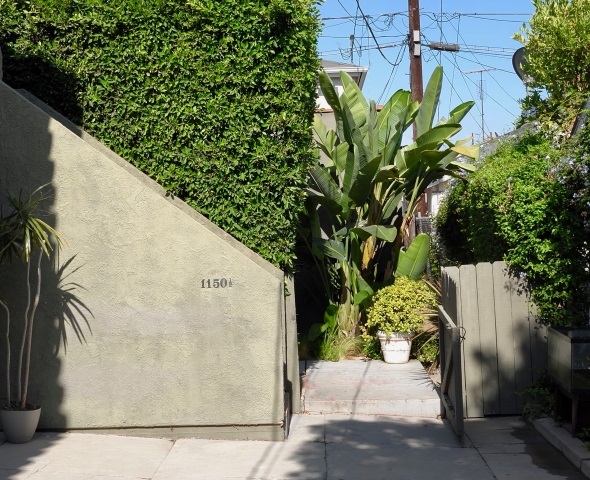 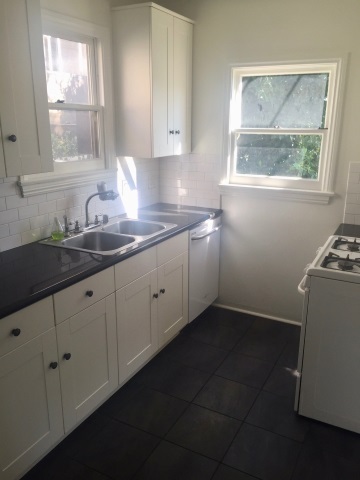 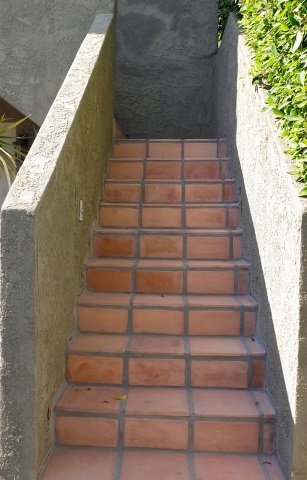 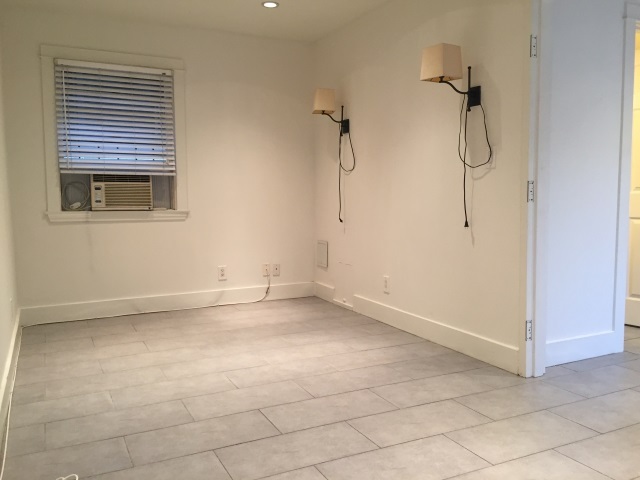 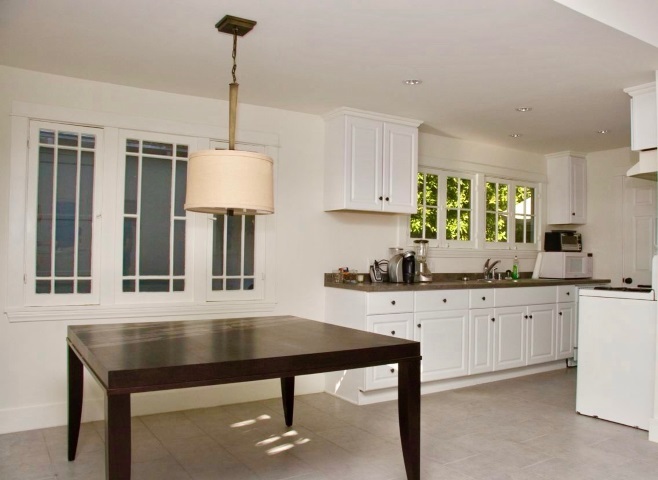 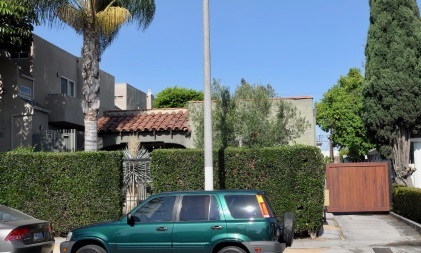 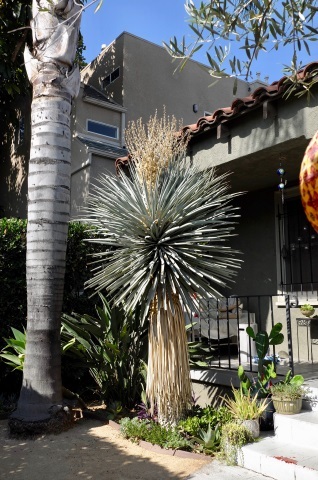 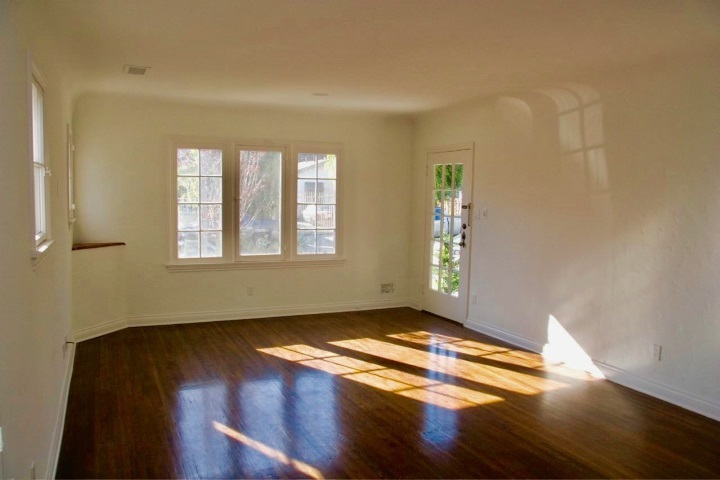 Gated 4-Unit Compound perfectly situated in the newly exploding Mecca at La Brea & Santa Monica. 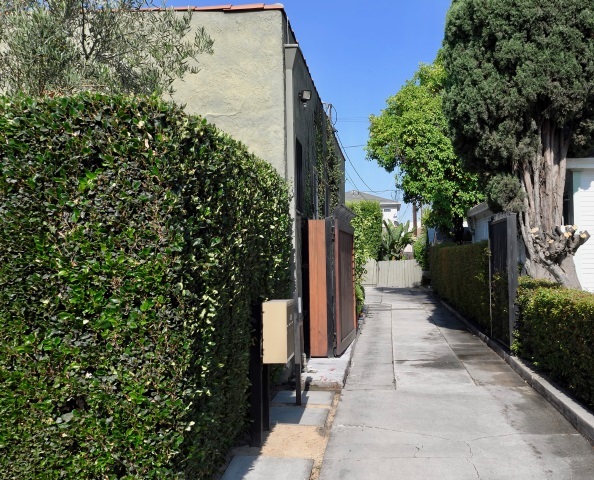 Just blocks from shops, galleries, restaurants, the new Trader Joes and Target. 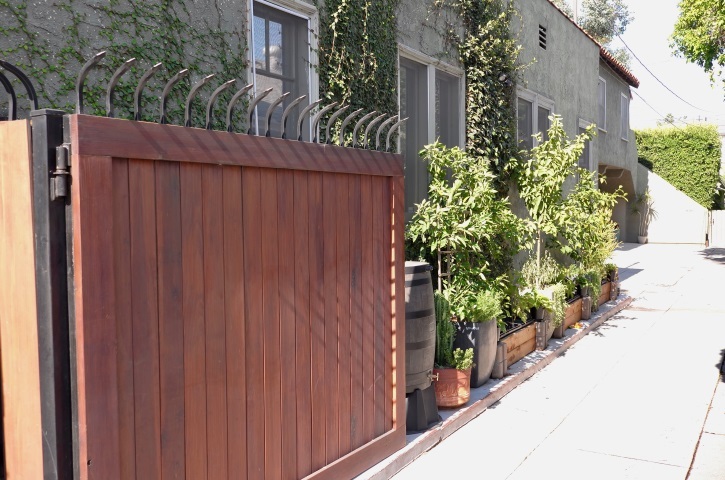 This securely gated property features 3 separate renovated structures. 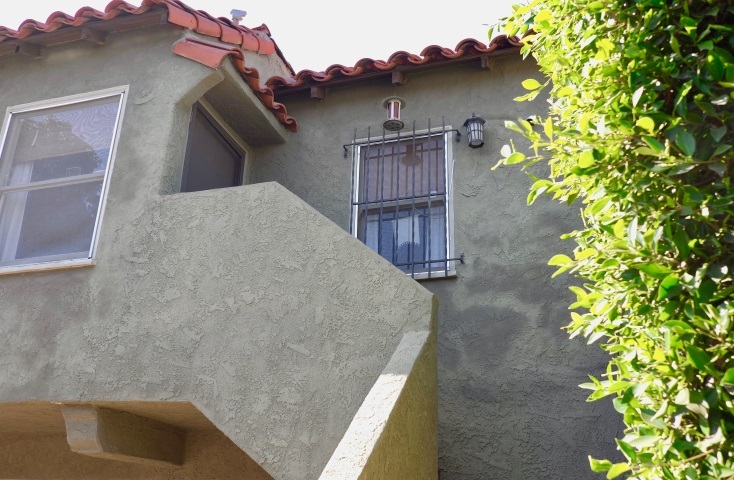 The 2BD/2BA front house stands alone w/wood floors, central A/C and is very private having its own hedged & gated front yard. 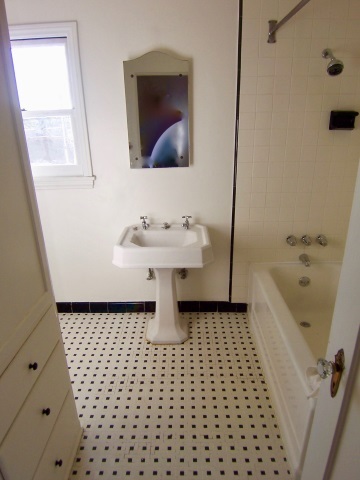 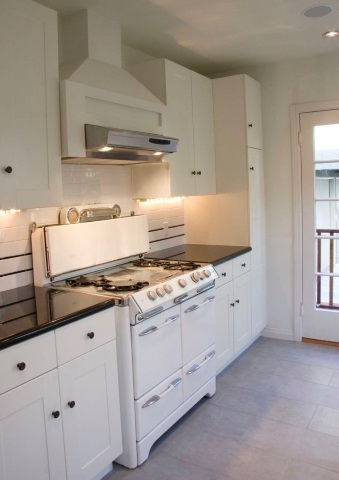 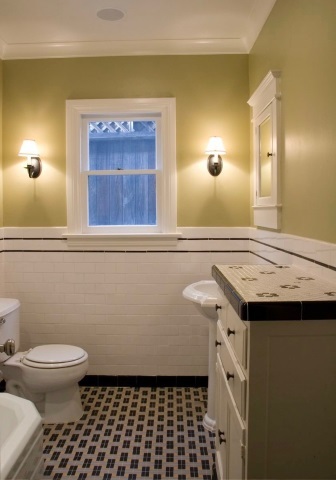 The second building features a light and bright upper 2BD/1BA apartment w/vintage bath, wood floors & treetop views. 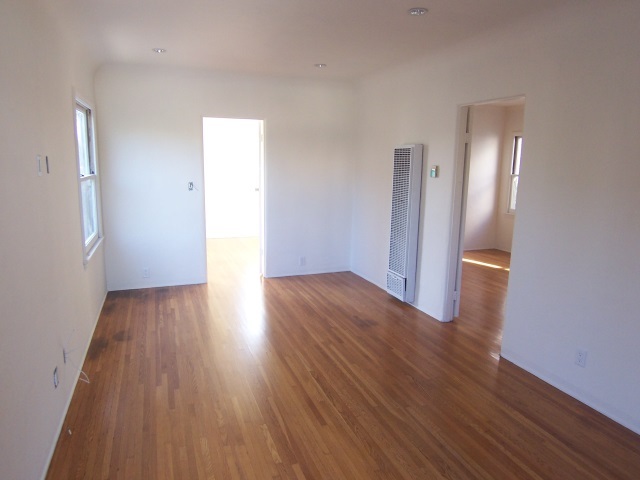 Below is a perfect large modern studio apartment. 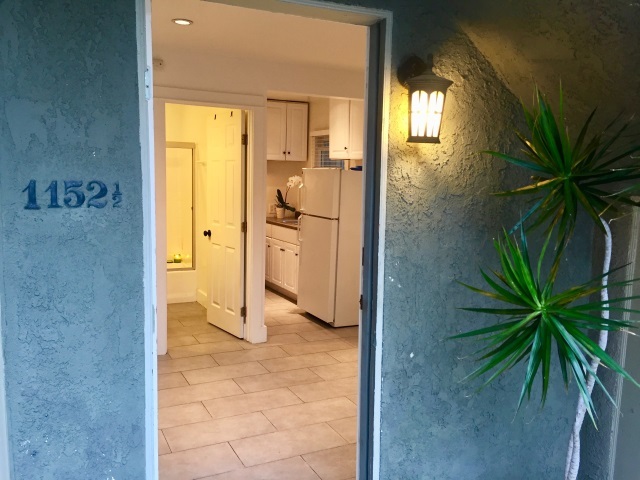 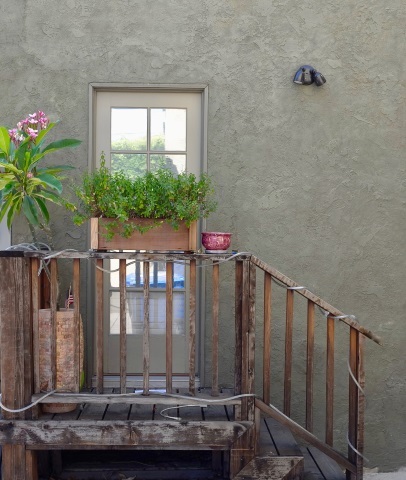 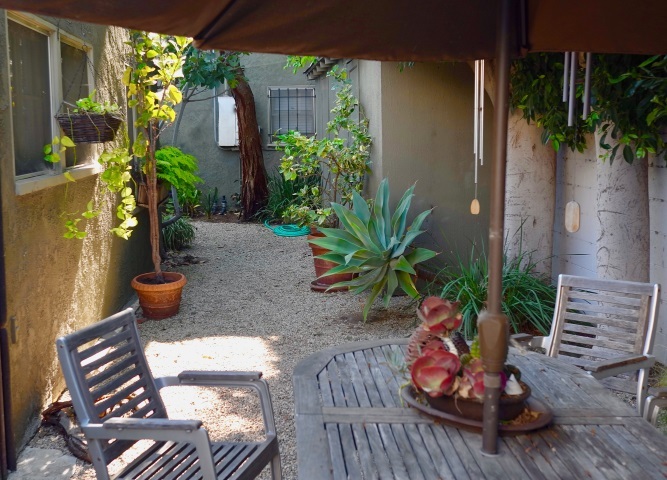 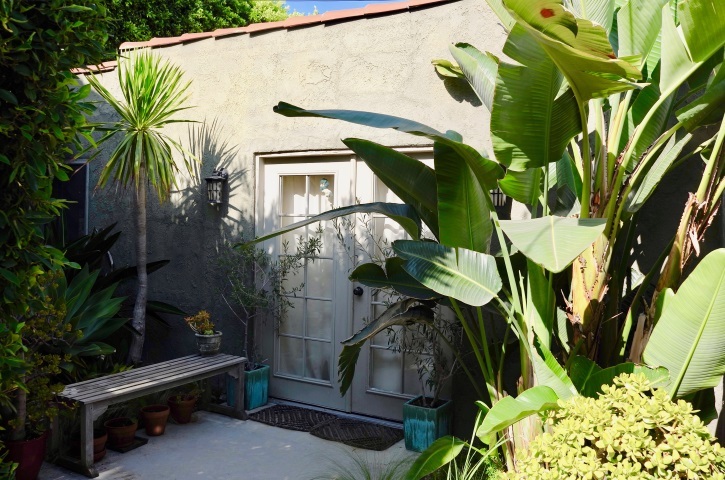 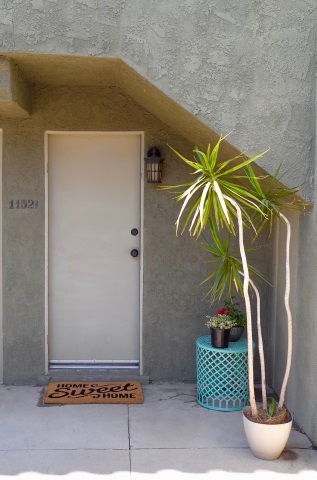 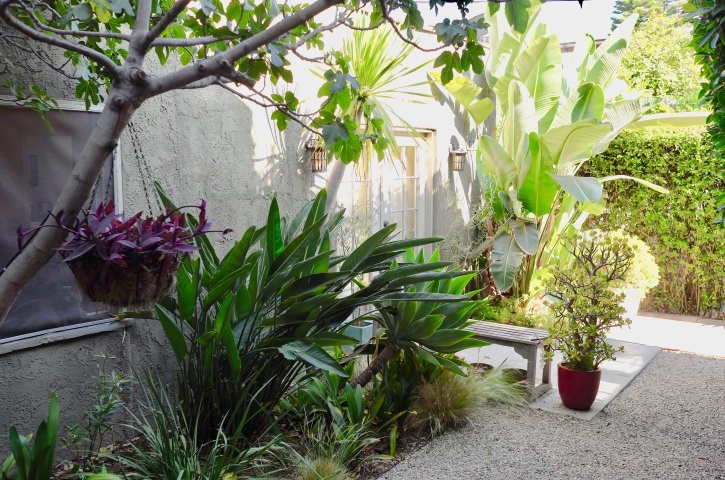 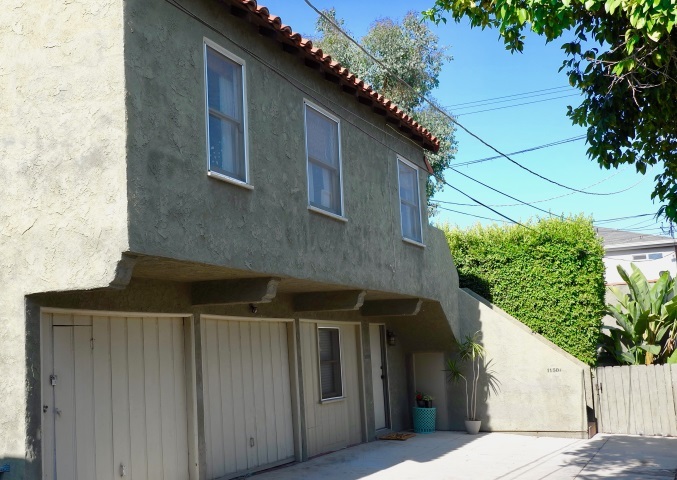 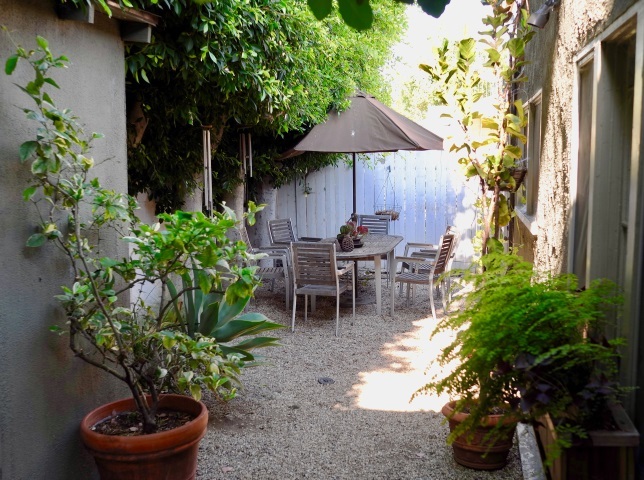 At the rear of the property is a completely separate & private gated 1BD/1BA Spanish bungalow with contemporary accents and 2 wonderfully landscaped outdoor patios. 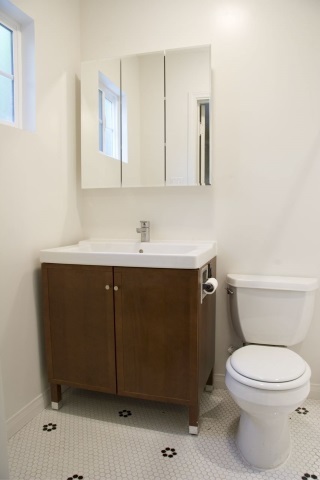 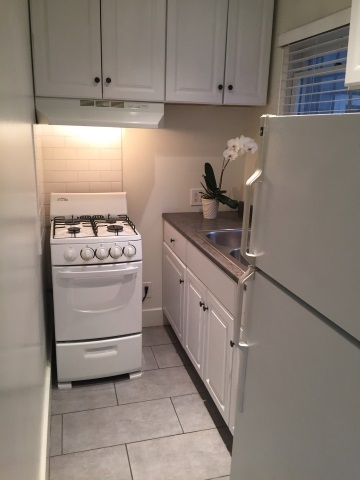 All units are gorgeous and charming, have A/C, updated systems & 3 units have their own laundry inside. 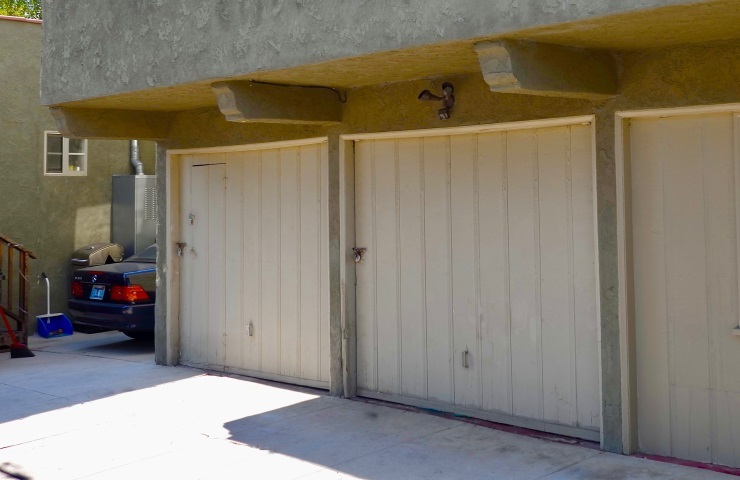 5 car parking includes 2 garages. 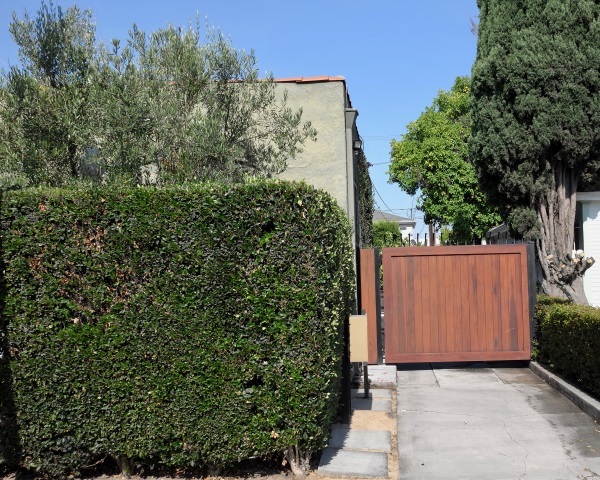 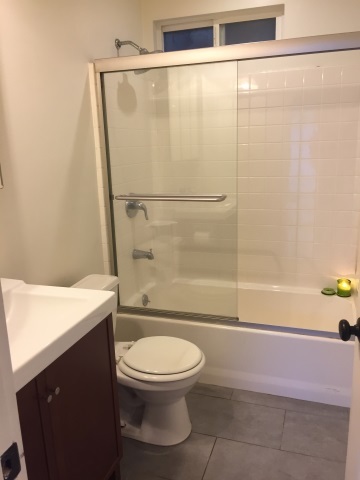 The property is hedged and gated for maximum privacy and security.